The first step in the fabrication process is cutting. The slab is cut according to the templates that lay out your kitchen and any under-mount or top mount sink cut outs. 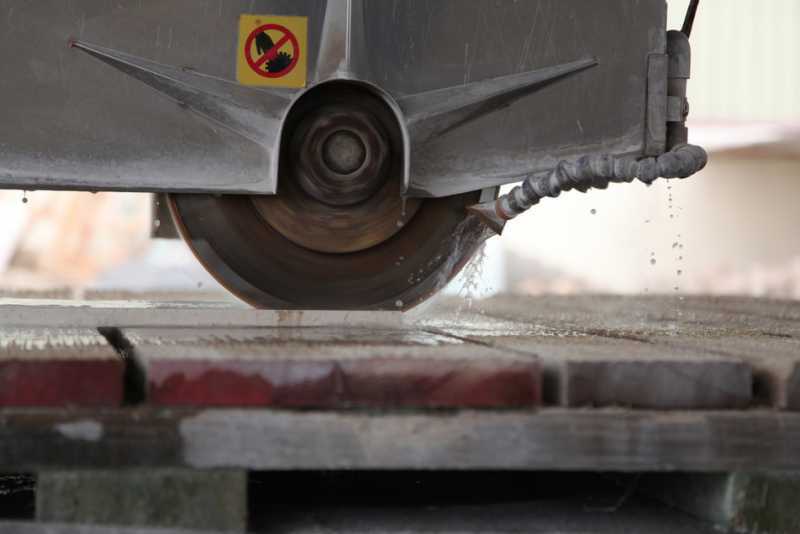 ​Once the material is cut our team at NW Eagle Stone will use a stone router to give it the edge design detail of your choice. We are able to do any custom detail you want. 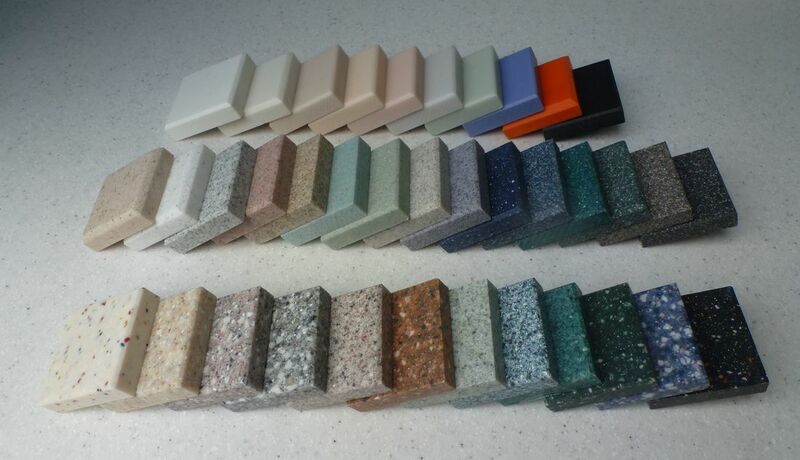 After the edging of material is finished, polishers are used to polish down the roughness of the stone and give the edge a smooth glazed finish. 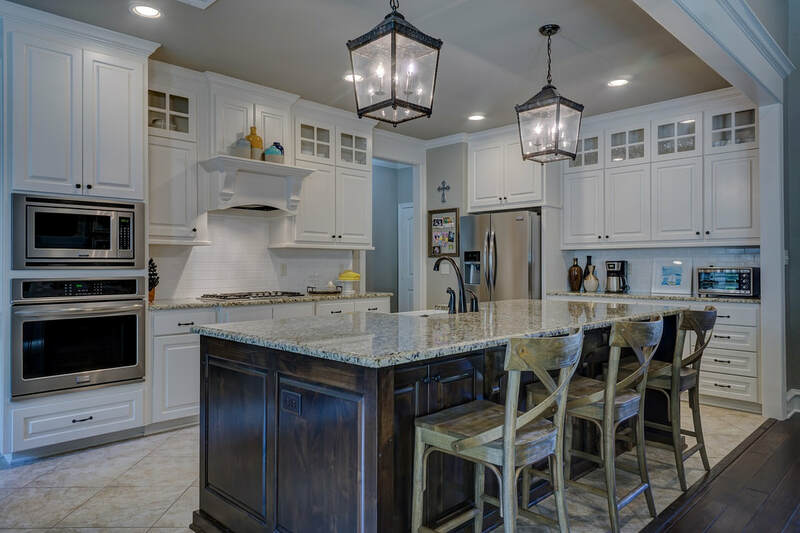 During installation NW Eagle Stone is always respectful of your home, floors are covered with cloths and cabinets are covered for protection. Upon every completed job we always clean up after ourselves.